We all agree with the fact that we have very limited space in our home. 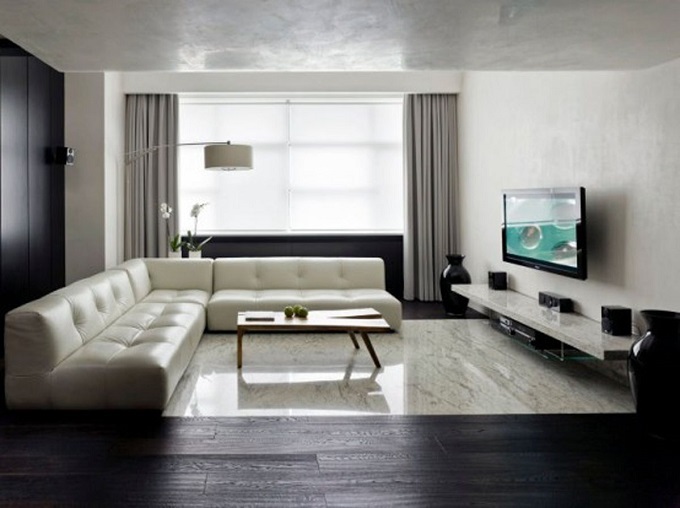 And to make over our home sweet home, the best way is to go for a minimalistic approach. Make your living space look spacious and clean with modular minimalistic furniture style. Let’s have a look at the most trending and coolest design movables you can choose right now. The wardrobes are the point of attraction in your bedroom. To make your bedroom more spacious, you must go for modular wardrobes and almirahs. This not only saves your lot of room space but also gives a classy and clean minimalistic look to your place. You have a lot of colour options available, and you can also customise it as per your requirements. Your living room deserves the best sofa set, agree? If you are planning to give a fresh style to your living room, go for simple and classy looking sofas (you can skip your old sofas for). The main advantage of having modular sofas is that you can shift them to any other place very easily. Choose from various designs which match your interior and complement your other movables as well. What about some minimal design chairs? Minimalist furniture designers are giving you hundreds of chair options for your cosy reading room and for your living room space. 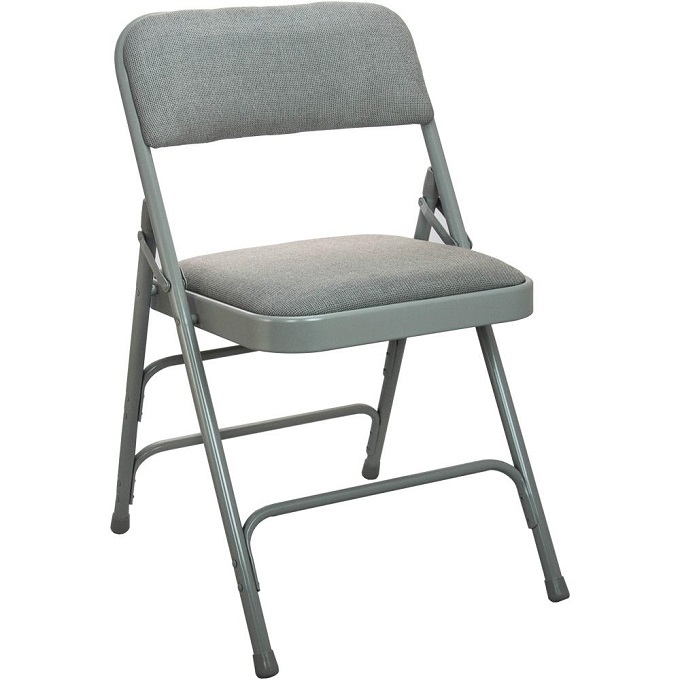 You can go for some cool looking foldable chairs which will complement your room and save your space as well. If you want to give a little rustic look, you can check out wooden foldable chairs which comes with jute finish fabric. You can check out amazing chair collection at AP Interio; it is the best place to buy Modular Home Furniture in Pune. 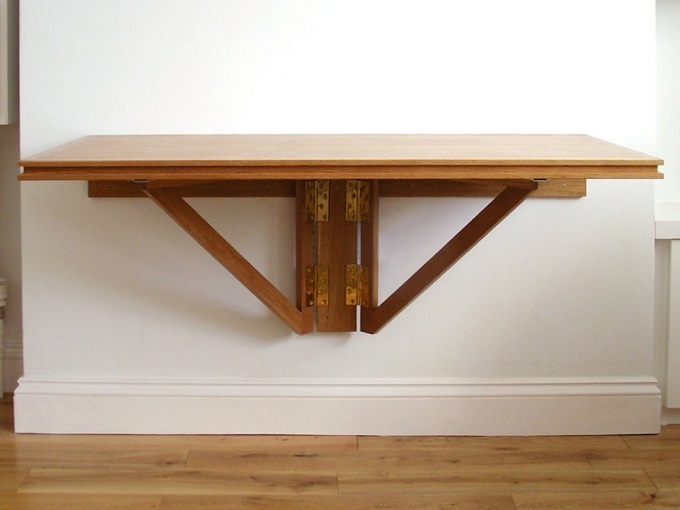 One of the best ways to make your home look more spacious is to have a nice minimal design dining table. There are so many options available like glass and metal made tables. Wooden or modular foldable wall is attaching dining tables. If you are running out of space, go for foldable and wall attaching tables. And if you are planning to replace your old table with a new one, you are having hundreds of options. The main concept behind a minimal design style for home is to only decorate the home with useful utilities and cutting off all unnecessary things. For example, if you have a tea table in the living room and also has a small flower vase table. It is a better idea to shift the vase table to other room and create some extra space in the living room. When you remove all the unused items from your main room, you will experience a minimalist set up with eye-soothing interior designs. If you are planning to customise items as per your home decor, you must check out AP Interio; it is the best wholesale furniture manufacturers Pune company.